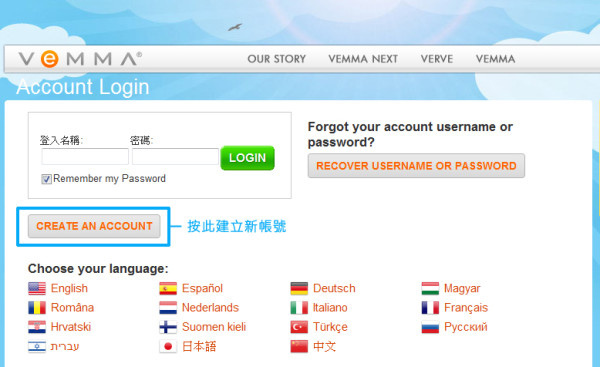 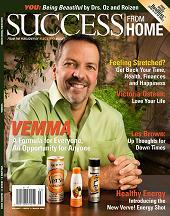 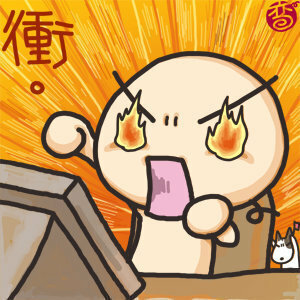 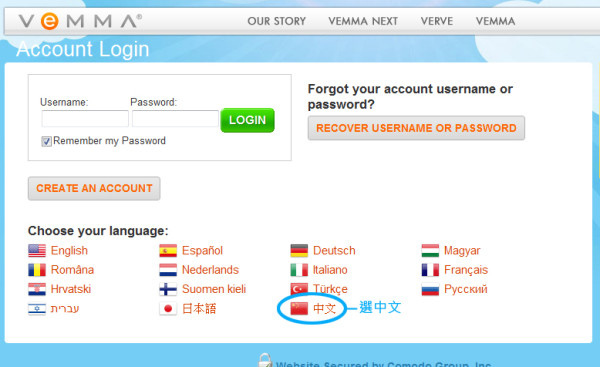 The password that you have entered does not match the password currently on file with Vemma. 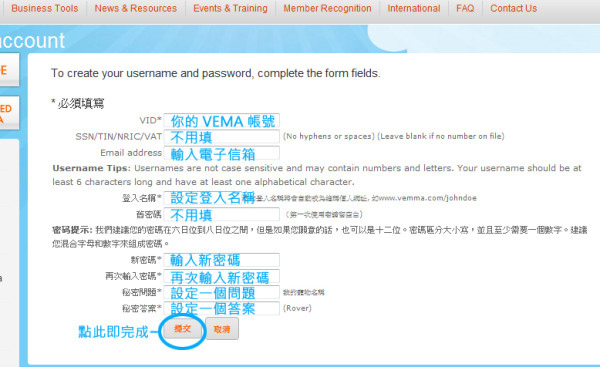 Please check to make sure that the information that you have entered is correct. 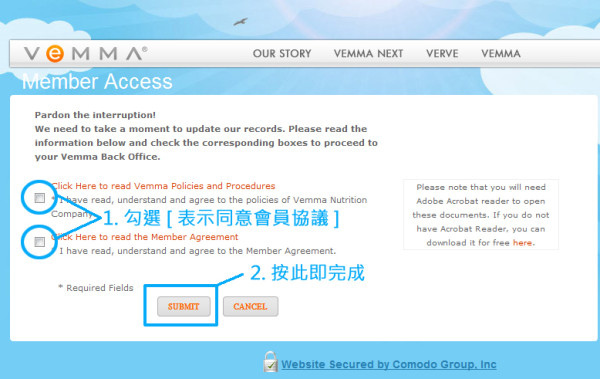 If you continue to experience problems, please contact customer service. 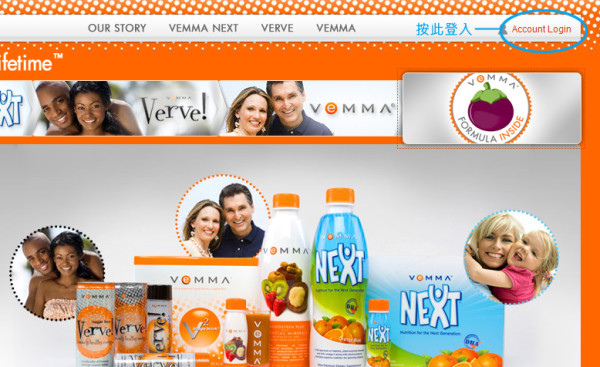 Visit the Contact Us page of this website for more information.